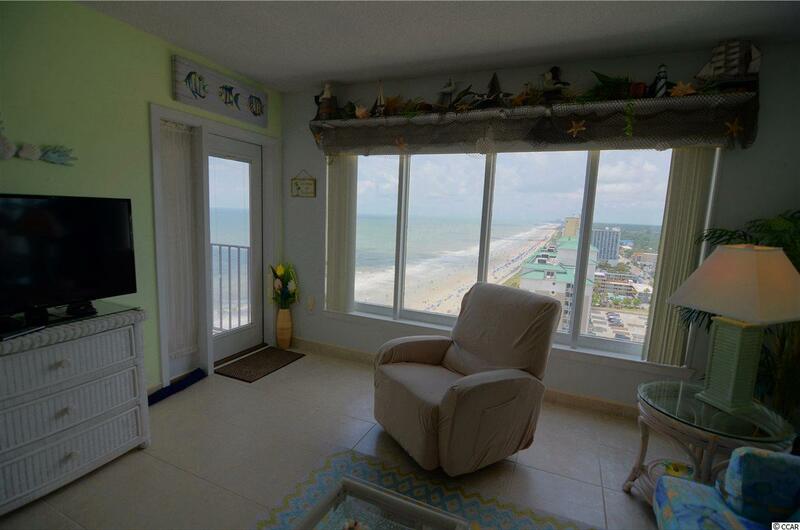 This Palace 1 bedroom condo has sweeping views down the Southern Coast of the Grand Strand. 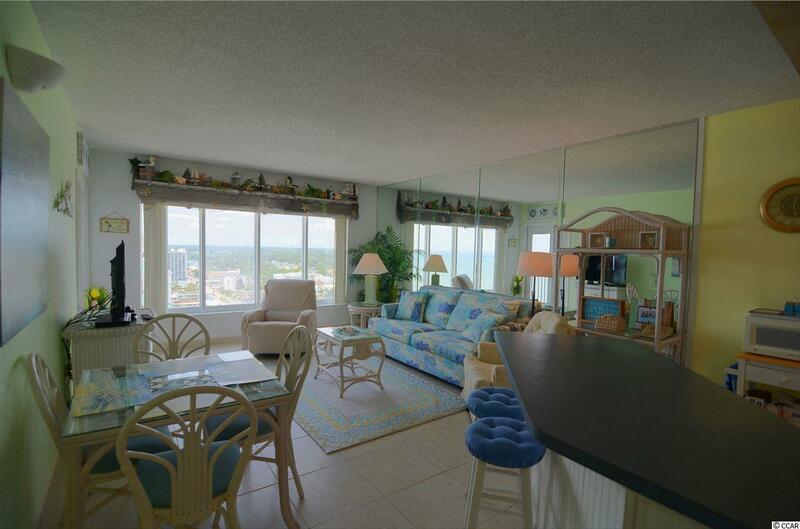 This condo is in pristine condition and has not been on any rental program for at least 14 years. It comes fully furnished, and decorated with vibrant colors, tropical decor, and colorful artwork. The floors are 18" tile throughout and the kitchen has upgraded cabinets/counter tops. 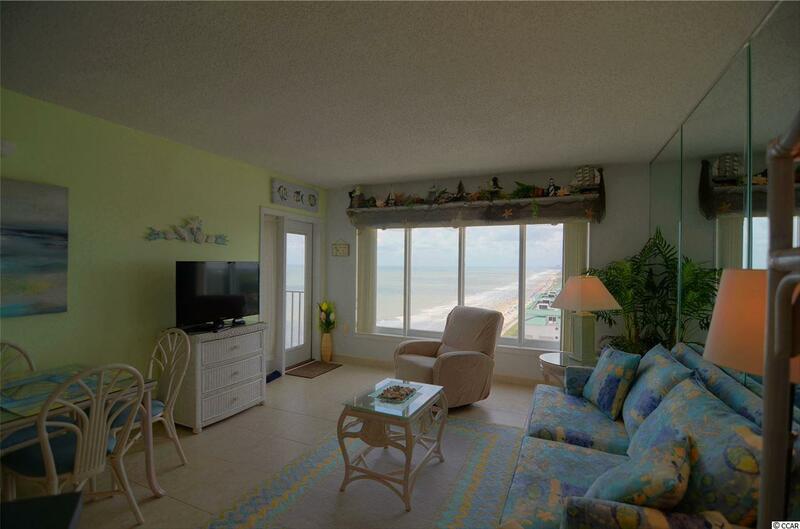 Residents and Guests in this Ocean front building enjoy indoor pools and hot tubs year round. The Palace has climate controlled interior hallways with large open atrium style space every 3 floors. There is also a restaurant, exercise room, putting surface, and an attached garage for convenient parking. The unique layout of this condo has a private bedroom that shares a balcony with the living room. 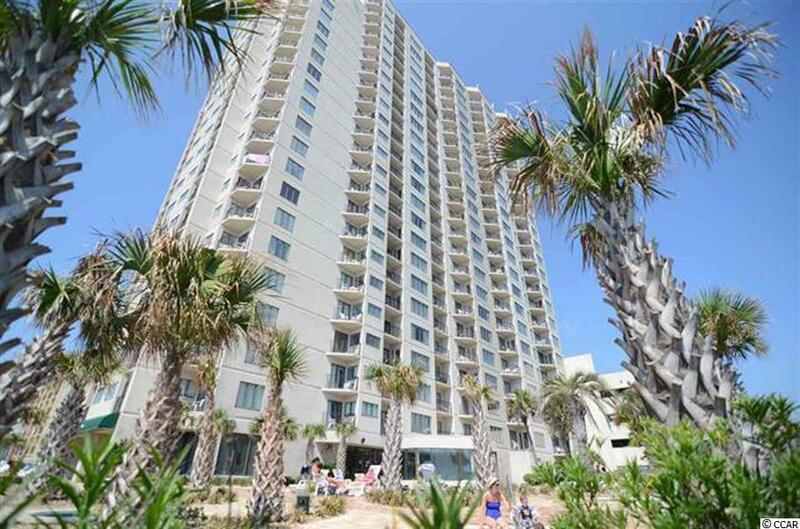 The Palace is very close to the Busy downtown boardwalk area, but far enough away that you don't have to deal with the intense traffic, noise and crowds. it is also is very close to the Airport and Market Commons.